SNC-Lavalin’s Nuclear team provides leading nuclear technology products and full-service solutions to nuclear utilities around the globe. Our team of 1,300 engineering, procurement, construction and project management experts offer customized operations, maintenance and plant life management services, including waste management and decommissioning for light water and CANDU-type reactors. Our experts in nuclear steam plant and balance of plant engineering carry out life extension projects, and design and deliver state-of-the-art CANDU® reactors, which are capable of operating on many types of fuel including natural uranium, mixed oxide (MOX) fuel, recycled uranium (RU) and thorium. ​We are the stewards of CANDU technology. The 47 heavy water reactors in operation, under construction, or under life extension, are based on our CANDU design and are an important component of clean air energy programs on four continents. CANDU technology provides safe, reliable, affordable and CO2-free energy to support the economic viability of businesses and quality of life for consumers in Canada, Romania, Korea, China and Argentina. 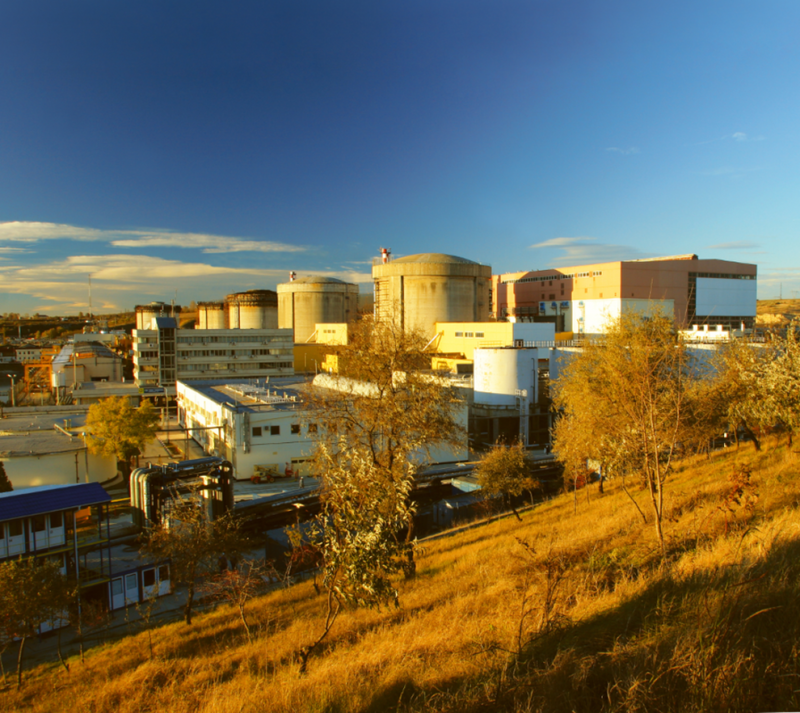 CANDU reactors have an outstanding performance record, taking four of the top five places on Nuclear Engineering International’s 2013 Top Lifetime Performers List. SNC-Lavalin’s Nuclear business unit saw many achievements in 2014. 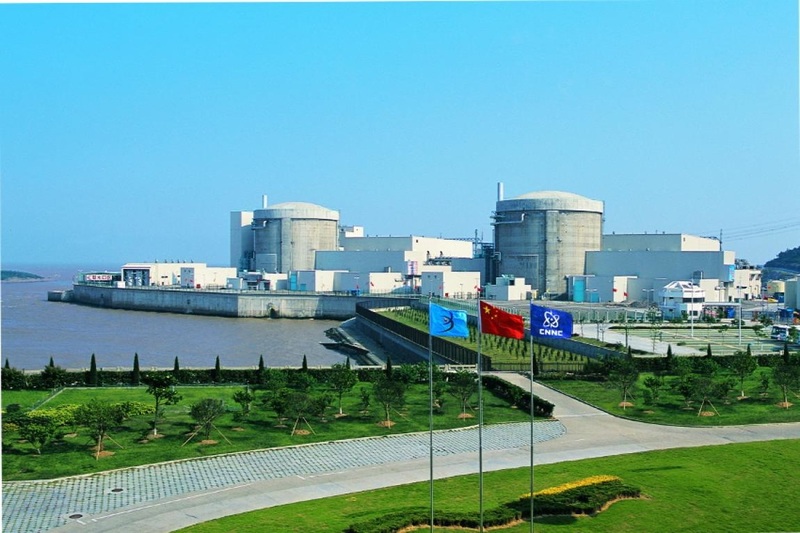 In November, the Advanced Fuel CANDU Reactor (AFCR) technology received a positive endorsement from a Chinese Expert Panel, which concluded that the reactor creates a synergy with China’s PWR fleet and would bring China closer to its goal of a closed fuel cycle. The Expert Panel recommended that the current design be further developed and that the Chinese Government choose an appropriate time to initiate the construction of its first AFCR unit. 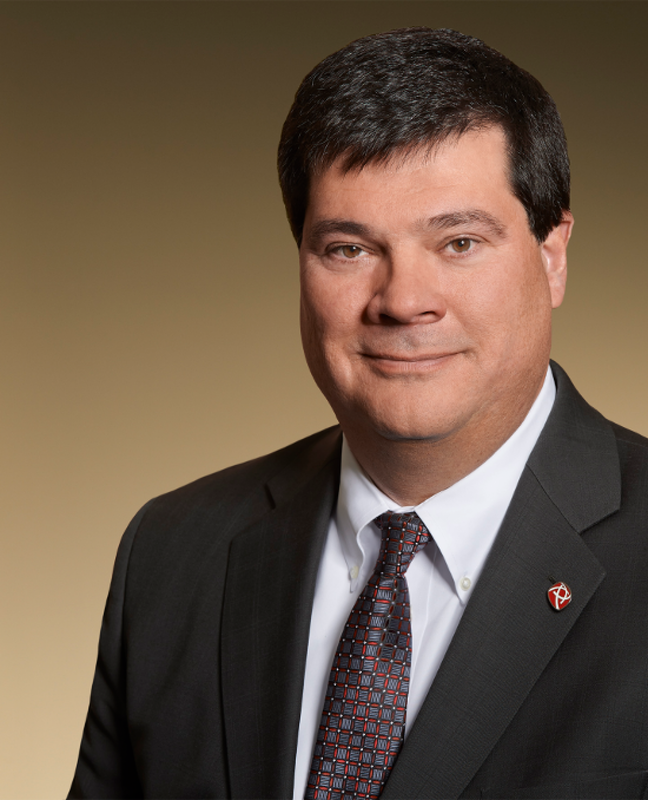 In addition, Candu Energy Inc., a Member of the SNC-Lavalin Group, signed a Framework Joint Venture Agreement with CNNC to negotiate and finalize the terms of a proposed joint company that would work toward the development and construction of the AFCR technology in China and around the world. SNC-Lavalin has also seen major developments with the CANMOX solution in the United Kingdom. The UK’s Nuclear Decommissioning Authority has identified it as one of three options to disposition its civilian plutonium stockpile. SNC-Lavalin’s Nuclear team has had further achievements in 2014, including the ongoing Life Extension Projects at Darlington in Ontario, Canada and Embalse in Argentina. CANDU technology has made an unmistakable international impact and proven to be second to none for safety, for performance, and for the promise to address some of the world’s most pressing energy challenges driven by our changing climate. Flawless execution of the Darlington life extension project. For several years we have been collaborating closely with the China National Nuclear Corporation to develop the new Advanced Fuel CANDU Reactor, or AFCR. The AFCR can burn Recycled Uranium from China’s broader light water reactor fleet, as well as Thorium, of which the country has significant reserves.